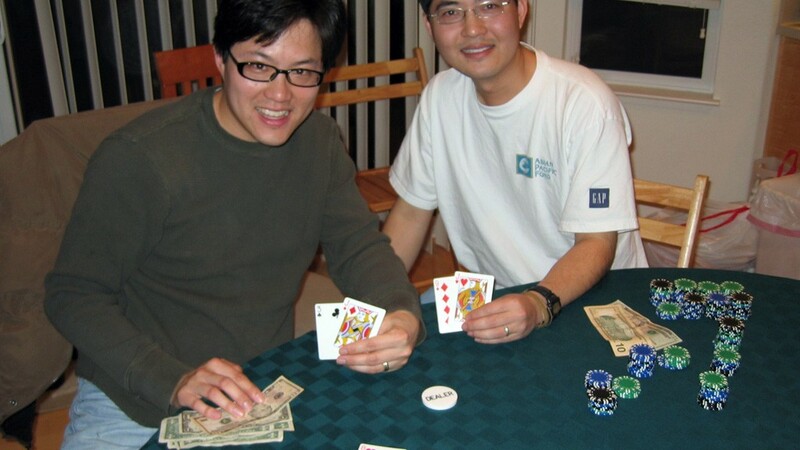 This article contains the CHAPTER 11 WSOP Results for Season 2005-06. Today at our annual picnic, they held a freeroll poker tournament for prizes. The surprise: Phil Gordon flew-in from the WSOP to provide live commentary for our tournament. Damn he works hard. He was up until 5am the night before (calling the WSOP final table for ESPN), arrived by Noon for our tournament, and called hands from start to end. Light-heartedly and out-of-the-blue, I asked him "How much they pay you to do this gig?". ‘course like a true pro, he wouldn’t say. In a jovial voice, he quipped, "Come on, I enjoy doing this for free". A Georgia Tech grad, Gordon started a company called Netsys that was bought by Cisco for a cool $96 million. When I worked at Cisco, I went to the Netsys office in Palo Alto a few times. Not sure if I ran into him then; wouldn’t remember that. His big event win was the WPT Season 2 Shooting Star at Bay 101 ($360,000). 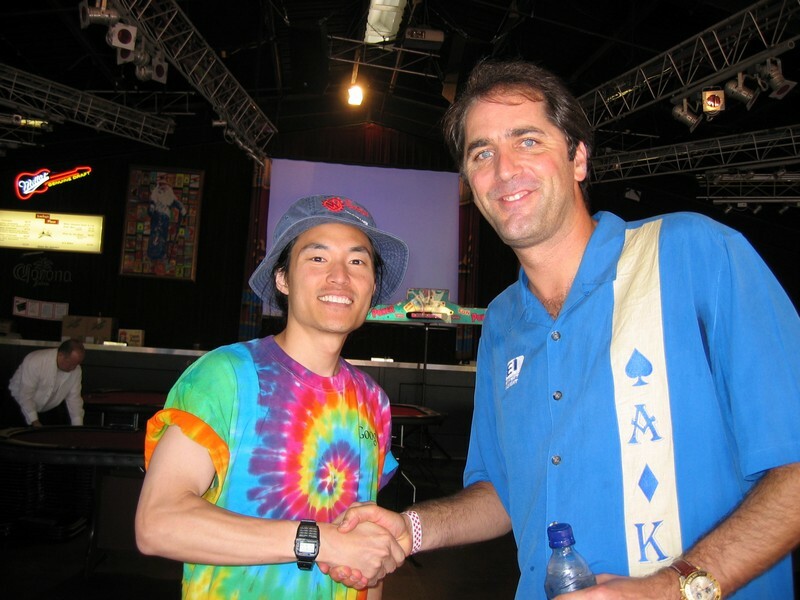 At the 2005 WSOP he placed 3rd and 8th in two events for $75K and $66K. At the 2006 WSOP, he earned $20K over two events… and worked the camera for ESPN. He’s a class act and funny as hell. I placed 3rd at my table after my K7 was busted by Q3. It was a two-tier tourney format (winner of each table move on to the final). We had these amateur dealers who weren’t great at adding chips and splitting off sidepots. Phil had to help them to keep the tourney moving quickly. "Trust me, I’m a professional" he said when the dealer seemed to double-check his math. Ha! Did she have any idea who he is? 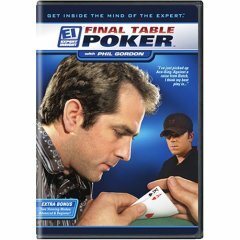 I got a free copy of his DVD after the tournament. Watched it once; will watch it again. Thumbs up. I got a copy of Phil’s DVD. Pretty good! 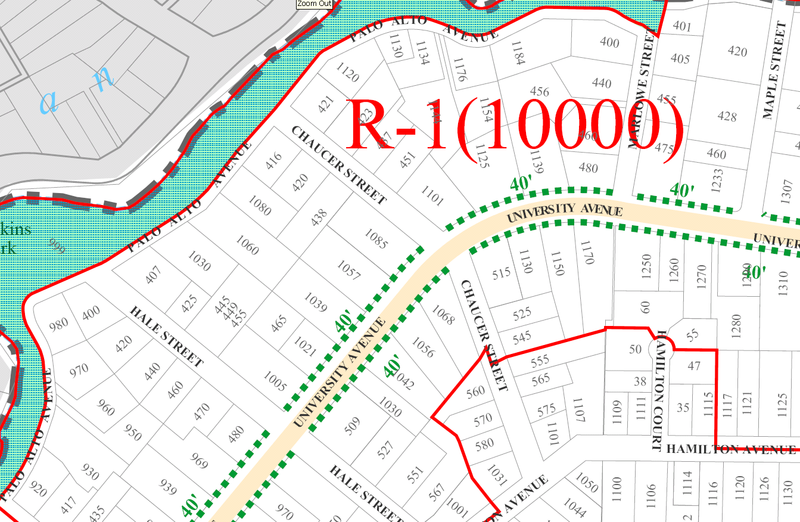 Dr. River sent me Phil Hellmuth’s address. I was just driving by the other day. Next time I should be polite and at least stop briefly to say hello. All tournaments = $2 buy-in unless noted.